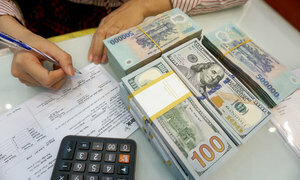 Prices to rent industrial land in Vietnam have increased in recent time. Photo acquired by VnExpress. With China and the U.S. suspending imposition of new trade tariffs, Chinese companies are rethinking their move to Vietnam. The cost of building a new factory and hiring land at industrial parks in Vietnam has increased in the past few months and become an obstacle for many foreign investors, including those from China. 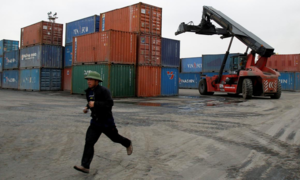 Given the higher costs, many Chinese export manufacturers, especially small and medium-sized ones, have taken advantage of the recent trade cease-fire between China and the U.S. to postpone plans to relocate their factories to Vietnam, according to South China Morning Post (SCMP). U.S. President Donald Trump and Chinese President Xi Jinping have recently agreed to a ceasefire in a trade war that has seen the flow of hundreds of billions of dollars worth of goods between the world’s two largest economies disrupted by tariffs. The two leaders agreed to hold off on imposing more tariffs for 90 days starting December 1 while they negotiate a deal to end the dispute following months of escalating tensions, according to Reuters. But experts repeatedly expressed doubt that any concrete steps to totally ease tensions between the two economic giants can be achieved in so short a time. "This is not a truce, this is not an armistice," Steve Okun, senior advisor at McLarty Associates, told CNBC. He noted the additional tariffs that the U.S. and China have imposed on each other's products are still in place, so the 90-day withholding of further levies doesn't signal the end of the trade fight. Even so, many export manufacturers, especially small and medium-sized firms (SMEs) in China, have jumped at the chance to postpone. Xie Jun, a Chinese furniture exporter, said the cost of building a new factory in Vietnam had soared in the past few months and become unaffordable to many. A sofa foam and sponge factory owner in China’s eastern province of Zhejiang moved to set up a factory in Vietnam’s southern Dong Nai Province early this year, he said. 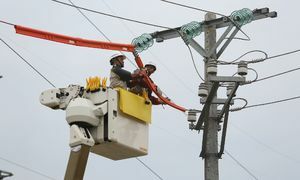 The preparatory steps cost him nearly 10 million yuan ($1.4 million), including paying for and converting the industrial plants, transferring automated production lines from Zhejiang, as well as paying allowances to send skilled Chinese workers there. The expense was even higher than building a new factory of the same size in Zhejiang, Xie said. "So the [trade war] truce is really a relief for us. 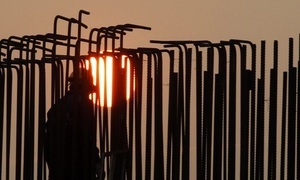 And we hope the government can really end [the trade war] next year," Xie told the SCMP. At an industrial park in Dong Nai, the price to rent industrial land on a long-term lease of up to 50 years reached $90 per square meter as of last month, up from $60 to $70 last year. 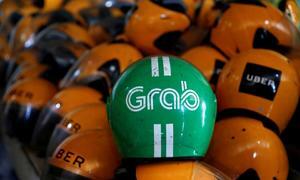 The prices also increase in other localities. 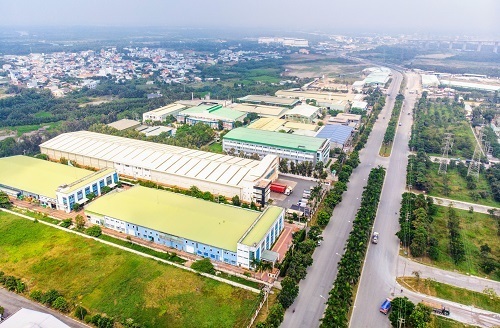 The average rent of industrial land in northern Vietnam hit $82 per square meter per lease term in Q3, an increase of nearly 9 percent compared to Q1, according to a report of real estate service firm Jones Lang LaSalle (JLL) on Vietnam’s property market in the Q3. 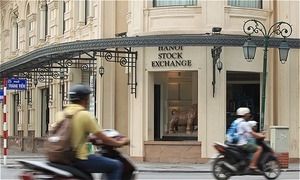 Hanoi’s average rents increased significantly to $137 per square meter per lease term, the highest in the north, driven by limited supply. JLL said the country’s industrial properties will remain desirable due to strong foreign direct investment coming mostly from Japan, South Korea and Taiwan. Gao Jian, co-founder of Vnocean Business Consulting Service company, which helps more than 50 industrial parks in Vietnam to recruit Chinese manufacturers, said there were various costs associated with setting up a plant. 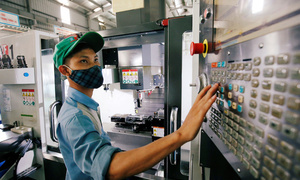 "If we talk about founding a small electronics factory of about 300 workers in popular industrial parks near Ho Chi Minh City, it would cost about $1 million," Gao said. Thus, for those firms that remain in China, the tariff truce has allowed them to cling to the possibility that there might be no need to relocate, at least in the short run.